On your next visit to a state with legalized cannabis, you’ll most likely find that there will be many ways to enjoy consume — from flower, to hash, to concentrates. 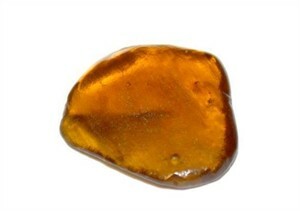 Although marijuana is most commonly consume in the flower (bud) form, hash and concentrates have emerge, giving the user options base upon preference. Traditional hash is created by shaking flowers (buds) over a silk screen, resulting in resin glands dropping to the bottom. From there, the resin glands are sieved through the screens to create a substance, called kief. 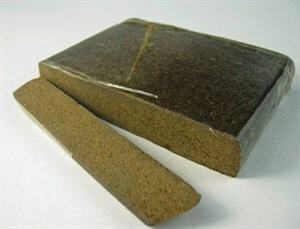 Typically, kief is pressed into a block of hash. Although most dispensaries in Nevada will sell both traditional hash and kief, you’re more likely to come across kief during your visit. There aren’t many differences between the products, but remember: hash has been compressed, while kief will remain in a powdery texture. Compared to hash products, concentrates typically have a larger percentage of THC. In fact, all concentrates utilize a solvent to remove THC, which is later extracted alongside any plant matter. When it comes to the solvents utilized in the extracting of THC from a concentrate, there are two common ones to note: butane and CO2. Many doubt that solvents are fully eliminated from the end product, hence why the cannabis industry has leaned towards using CO2 over butane. Oils are typically found in vaporizer pens, like those found through the popular brand, Open Vape. Specifically speaking, CO2 and butane honey oils or CHO/BHO have gained popularity over the last few years, as the oil doesn’t cause any problems for leftover solvents in the concentrates. Because of the sticky consistency of oil, it will string if you choose to dab it. 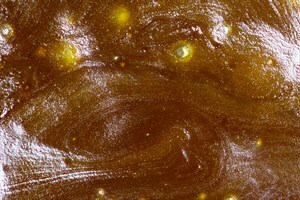 Wax is another popular type of concentrate found in the cannabis industry. It’s made by whipping hash oil while it’s still in the purging process and is often referenced to as earwax, due to its sticky, pasty texture. Wax and oils have very similar percentage of THC, although the former is often simpler to use. Shatter or resin, is a highly refined form of oil, usually developed in a pressure vacuum through several steps to single out any plant matter and additional solvents. This is typically brown or amber in color, see-through and very thin, which breaks off when pressure is apply hence the namesake. This form of concentrate has around 90% THC, which makes it one of the stronger forms available. How do I consume marijuana wax or shatter? When smoking concentrates, it’s best to use a bowl attachment for your bong or bubbler. Put the hash at the bottom of the bowl, heat it up with a glass wand to vaporize the product, then inhale. Stick with particular burning tools, like wands, to avoid causing unwanted combustion and carcinogenic smoke. Vaporizing is a definitely the healthier option to consume concentrates. You can find vaporizers at most dispensaries across the state, who will offer desktop setups and disposable pen options. These devices heat the THC product to the exact vaporization point to ensure the user gets a clean high, free of most wastes and toxins. Dabbing is a new, but very popular method of smoking concentrates. 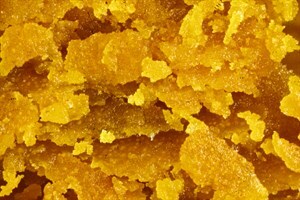 inform you about the varying types of concentrates that might be available to buy. Remember, always consume responsibly and enjoy your visit!